Discussion in 'Official GBAtemp Reviews' started by shaunj66, Aug 5, 2006. Welcome to GBAtemp.net's review of the EZ Pass 3. Thanks to Kick Trading for supplying us with the EZ Pass 3. It's impossible to give those guys enough credit! So here comes another pass card... We seem to be deep in a sea of pass cards lately! 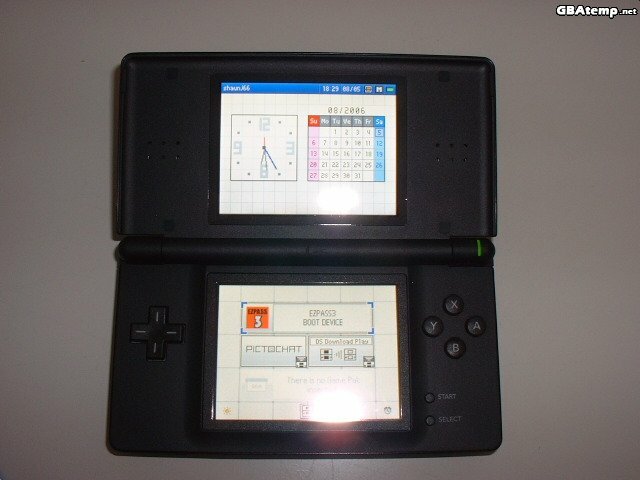 Especially now the DS Lite is out, and companies have rushed to get their pass card variations out. There's a lot of choice, perhaps too much,.. and for the uninformed customer; picking a pass card could be quite a daunting task. So, how does the EZ Pass 3 shape up against the rest? Read on! 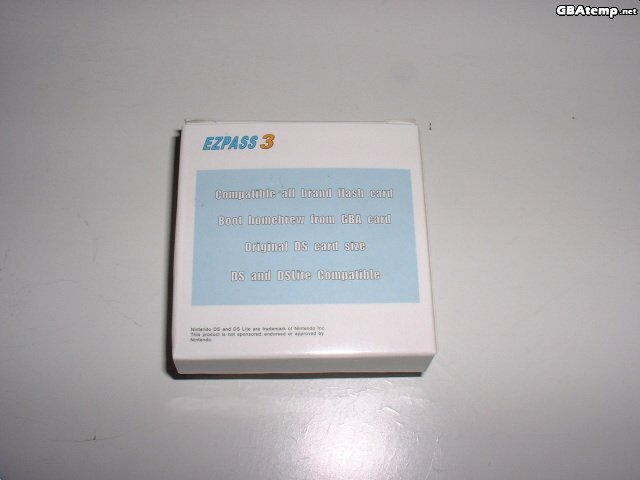 The EZ Team's 3rd generation pass card, the EZ Pass 3, is a NoPass device. 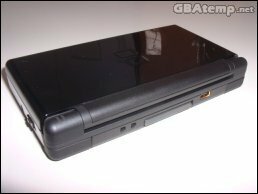 A NoPass device is a very different pass card than the first generation ones, which relied on security flaws in the DS' hardware/software to run unsigned code from the GBA slot. 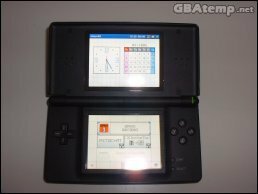 Instead, a NoPass device contains code that is encrypted in the same way as a regular DS game card. Which allows the DS to recognise and load it without the need for hacks, or original game carts sticking out the back. This allows for a much smaller form size. 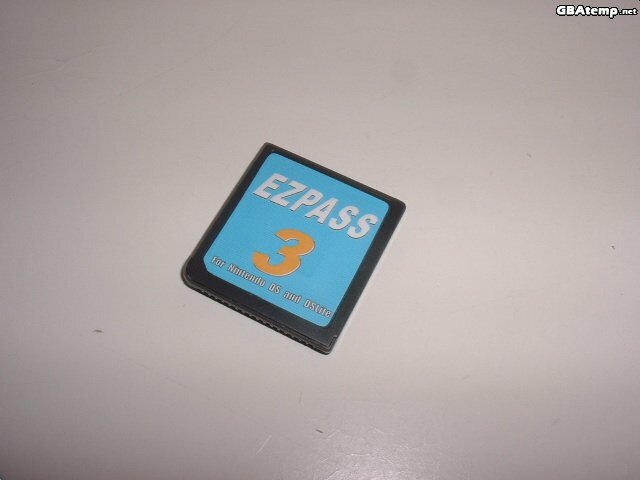 The EZ Pass 3 looks just like a regular DS game cart, even the colour of the plastic is very similar. 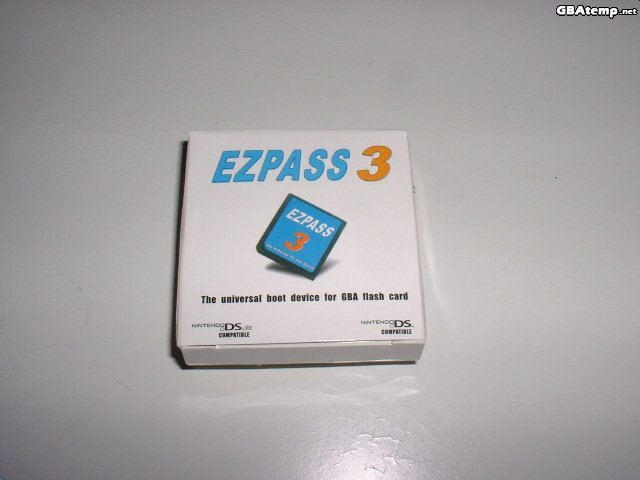 It has a big bright blue label on it, clearly saying EZ PASS 3 just in case you forget what it is and states that it's compatible with both the Nintendo DS and DS Lite. The back of the cart is plain. 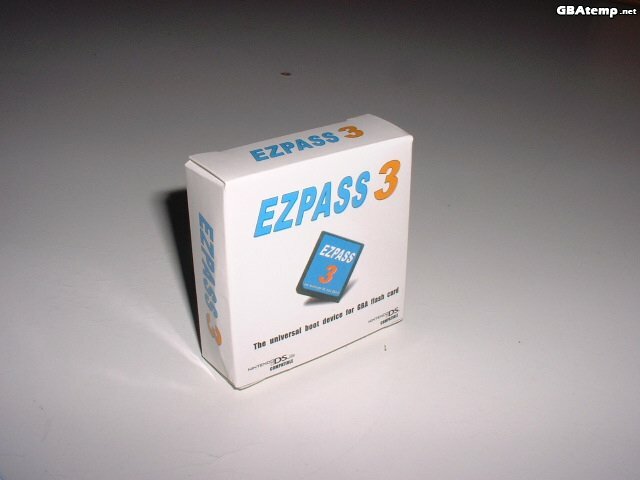 The EZ Pass 3 comes in a tiny little box. 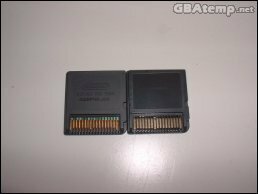 Horizontally, it's roughly quarter of the size of a retail DS game case. 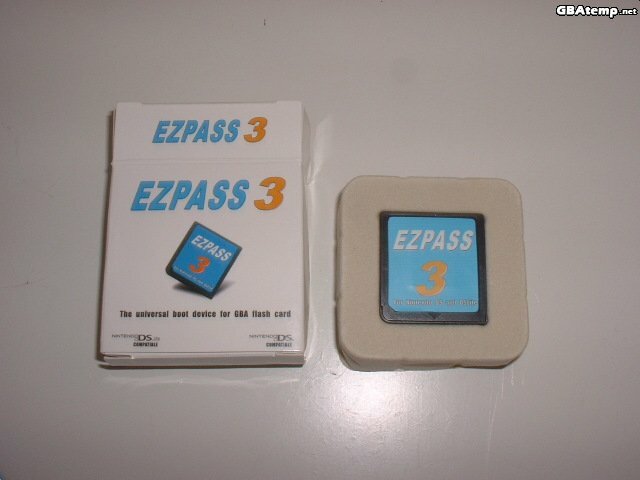 - DS and DSLite Compatible"
The EZ Pass 3 box does a good job of protecting the EZ Pass 3, which is held inside the box by a small plastic tray. The build quality of the cart seems good. The plastic seems strong and doesn't flex or creak when handled. 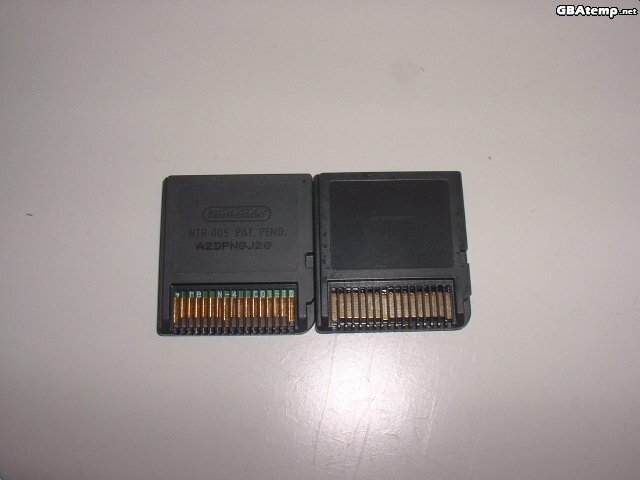 The casing appears to be glued shut like a normal DS cart, and not screwed together. 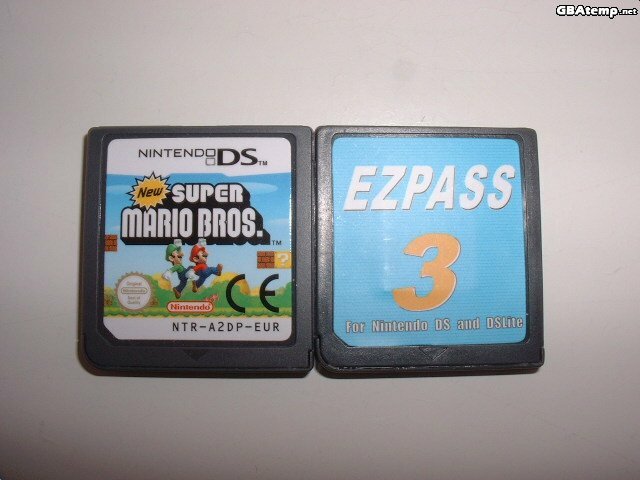 The EZ Pass 3 inserts and clicks into a DS slot just fine. 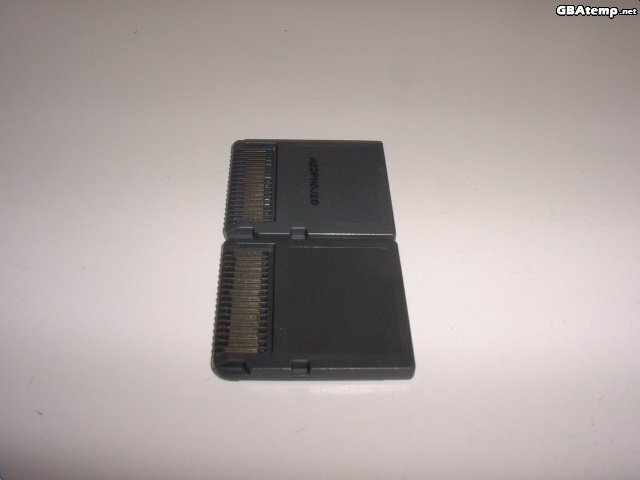 It's a perfect fit, as it feels and works exactly like a regular DS game cart. No force is required and it should definetely not damage a DS in any way. And as you can see in the photos, it doesn't stick out from the DS at all. The EZ Pass 3 comes with 64Kbit of EEPROM memory on-board. 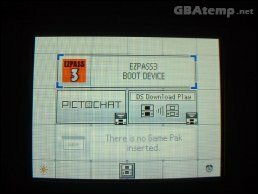 This means that if you're using an old flash kit to boot DS games and programs, such as a regular GBA flash cart and patcher, then you will have 64Kb of memory to store save data directly onto the EZ Pass 3. This isn't the largest memory type, as many games have 2Mbit Flash storage for save data. Most modern flash kits for example the M3 Adapter, Supercard or the EZ IV don't rely on storing save data on the pass card anymore. 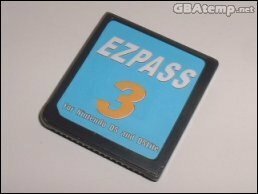 They have their own methods for holding save data, so unless you know you're going to use the EEPROM on the EZ Pass 3 this shouldn't be a problem for anyone. As a pass card, I can gladly say the EZ Pass 3 works as it should. 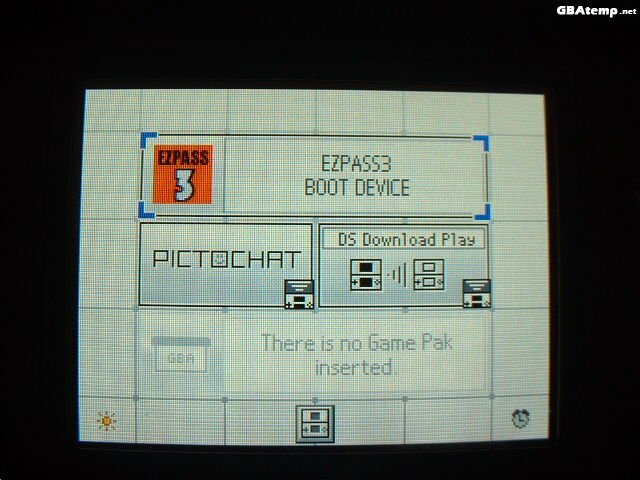 As a NoPass, the EZ Pass 3 allows you to enter the DS main menu, and appears under in the main menu as "EZPASS3 BOOT DEVICE" with a small orange logo. Tapping the icon starts the EZ Pass 3, and fortunately there is no splash screen unlike some other NoPass's! 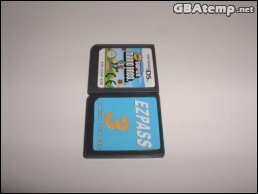 Instead the EZ Pass 3 instantly loads from the GBA game slot. And there we have it! The EZ Pass 3 is a success. 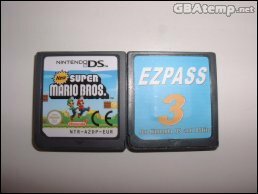 As stated, and I can confirm, the EZ Pass 3 works perfectly fine on both the original model Nintendo DS and the DS Lite. 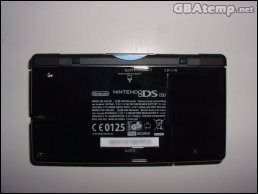 They also state that it's compatible with the iQue DS but I can't test this personally. 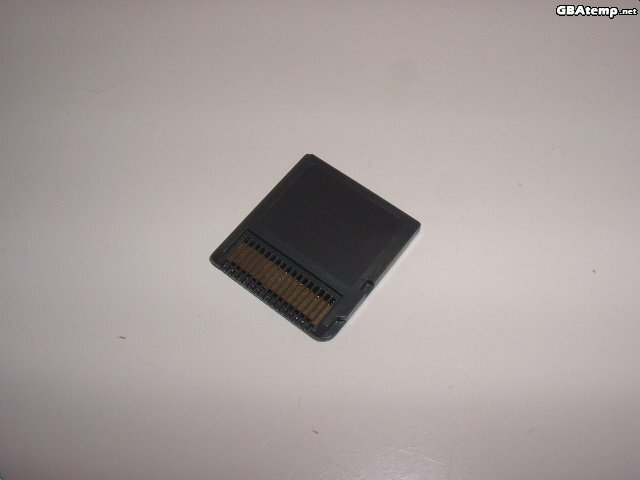 - M3 Adapter (regular SD version) - WORKS! - Supercard (regular SD version) - WORKS! - Supercard Lite - WORKS! 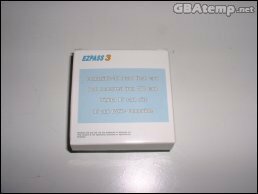 - EZ-Flash 4 (lite version) - WORKS! 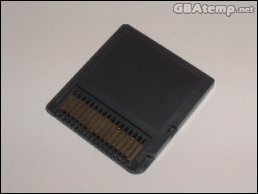 And it should be compatible with any other GBA adapter. Keep on eye on Qrayzie's NoPass Comparison Chart for further compatibility tests. Also, the EZ Pass 3 is compatible with the DS sleep mode. I have tested this and it works fine. 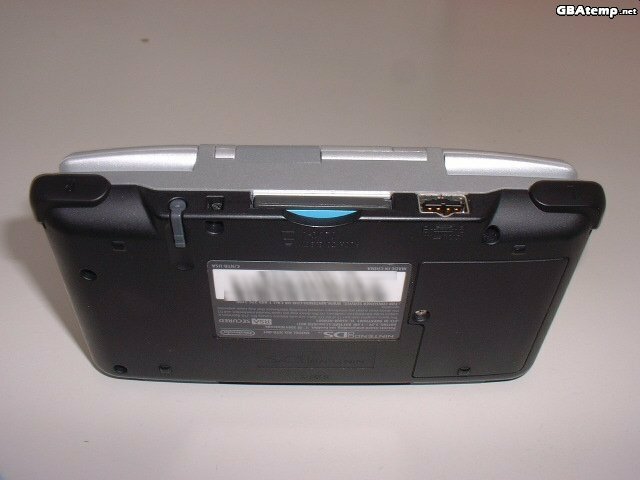 Unlike other pass cards, that crash when entering/exiting sleep mode (by closing your DS whilst remaining turned on) the EZ Pass 3 supports sleep mode just fine. 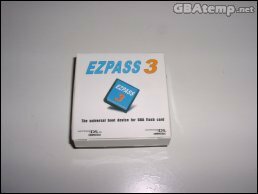 At the size of a regular DS game cart, and fully working with all major and probably future GBA mode adapters, it's hard to fault the EZ Pass 3. It does what it's supposed to do just fine and is a fairly cheap, compact solution. 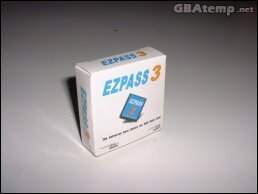 If you're looking for a DS pass card/nopass or just simply don't trust or want to use FlashMe, then the EZ Pass 3 is most definetely worth considering. With the emergence of slot-1 solutions, it appears that passcards such as this one have become completely obsolete. 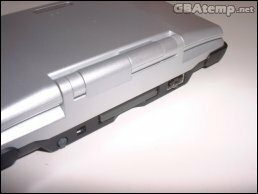 This device did its job (and did it well) when we needed it, but now for any slot-1 owner it isn't much more useful than a piece of plastic. 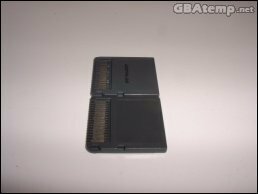 However if you feel compelled to use a slot-2 flashcart for some reason, you might find this device a good solution. 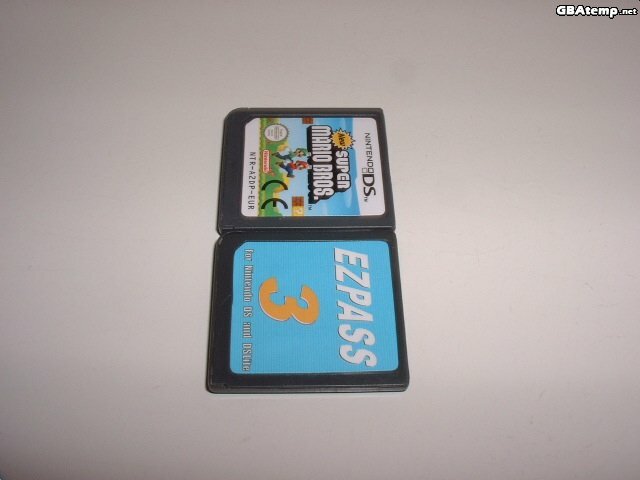 + Same size as a normal DS game cart - doesn't stick out!